Home-grown experts on autism line-up the 12th National Conference and 2nd Southeast Asian conference on Autism on April 28 and 29, 2012, with the theme "LIVING WITH AUTISM:Hope@Home" at Crowne Plaza Manila Galleria, Ortigas Ave. corner ADB Avenue, Quezon City. Dr. Maria Lourdes “Honey” Arellano-Carandang is a Professorial Lecturer at the Psychology Department of the University of the Philippines and a consultant to several government and non-government organizations. She is the first Clinical Child Psychologist in the Philippines, who has mentored most of the successful psychologists in the country. 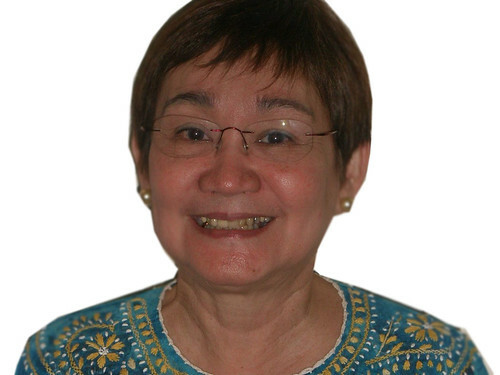 As a multi-awarded educator and clinical psychologist, she runs a very active practice and pioneered individual and group play therapy for children including children with special needs, and “Filipino-style” family therapy. She was also President of the Psychological Association of the Philippines and Editor of the Philippine Journal of Psychology. "Re-examining the Filipino Culture of Resiliency in Relation to PWAs"
Dr. Michael L. Tan is dean of the College of Social Sciences and Philosophy at UP Diliman, where he is also Professor of Anthropology. He is also an affiliate professor at the College of Science, in the Tri-College Philippine Studies program and in the Bioethics Graduate Program of CSSP and the UP College of Medicine. He is the founder of Health Action Information Network (HAIN), an NGO serving information, education and research needs of the community-based organizations. 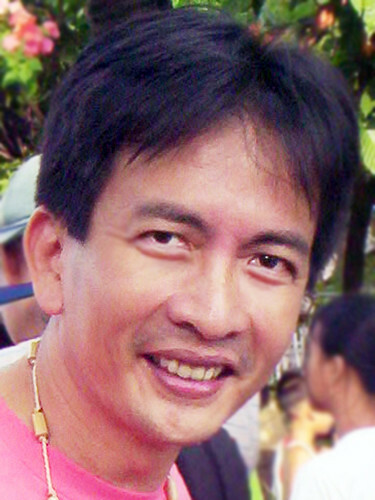 His op-ed column, “Pinoy Kasi” for the Philippine Daily Inquirer won the Gawad Pambansang Alagad ni Balagtas 2006 for best writing in English and the Catholic Mass Media Award for Best Opinion Column in 2007 and 2009. In 2005 and 2006 he was awarded the “Best Opinion Column on Children’s Issues” by UNICEF and the Philippine Press Institute. Last year he shared a 7th Population Development Award with writers from the Philippine Center for Investigative Journalism for a series of articles on special children. His contribution was entitled “Dilemmas on the ‘Different’”. Dr. Alexis Reyes is recognized as one of the leading developmental pediatricians in the Philippines, having practiced for close to two and a half decades. 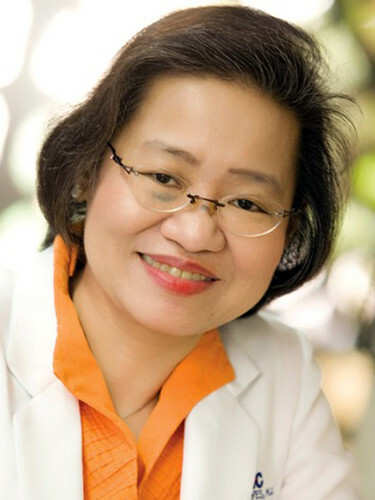 She is an immediate Past President of the Philippine Society for Developmental and Behavioral Pediatrics; and concurrently heads the Developmental Pediatrics Section and the Developmental and Behavioral Studies Unit of the Section of Pediatrics of the University of the Philippines-Philippine General Hospital. Her advocacy for autism has propelled her into the international forums as a resource person, and as a team leader in many clinical, academic and community-based projects (such as the Bagong Barangay Program, the Philippine Autism Study Group and the Global Autism Public Health Initiative). Her work has earned the respect and support of many institutions such as American Academy of Pediatrics, Autism Speaks USA, and the Philippine Society for Developmental and Behavioral Pediatrics. 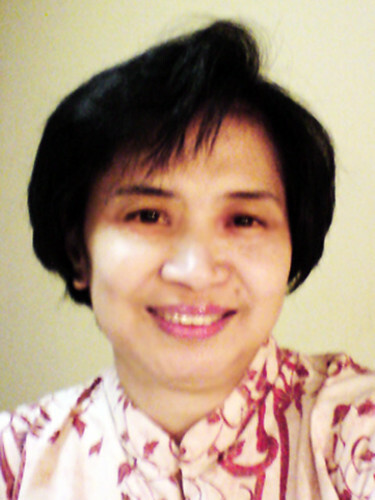 Dr. Josefina Isidro–Lapeña is a graduate of the University of the Philippines, College of Medicine. She completed her residency in Family and Community Medicine at the Philippine General Hospital, Department of Family and Community Medicine. She received her master’s degree in Family Medicine at the Monash University in Melbourne, Australia. She is the Executive Director of the NGO, AKAP, which is involved in the training of community health workers in the implementation of community-based health programs. Dr. Isidro–Lapeña is a Board Member of the National Board of Directors of the Philippine Academy of Family Physicians (PAFP) and the Chairperson of the PAFP's Residency and Primary Health Care Committees. Her contributions in family and community health care, particularly in wellness and in preventive care, are notable. A special registration rate is available for a group of five (5) participants plus 1 FREE seat. Registrants may pay by depositing the payment to Autism Society Philippines, Metro Bank-Kamias Branch, Savings Account No. 047-3-04751874-2. Kindly fax to (632) 926-6941 or email to the address below the deposit slip with the name/s of the participant/s. Click here to register online. For more information of the conference, you may call us at telephone numbers (02) 926-6941, (02) 929 8447, mobile numbers (0917) 556-2075, (0923) 638-3771 or email aspnc2012@gmail.com.